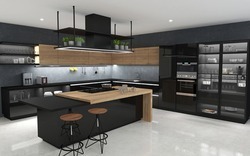 Pioneers in the industry, we offer stainless steel modular kitchens, stainless steel modular rack and stainless steel modular kitchens service from India. 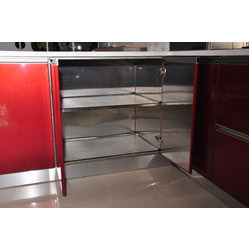 Being the most respected organization guided by experienced and knowledgeable professionals, we provide an enormous assortment of Stainless Steel Modular Rack. Our range of back splash tiles is designed using modern machinery & latest technology. Our back splash tiles are extensively treasured by the customers due to their quality features like perfect finish and longer life. 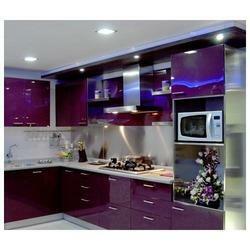 Our dear customers can easily take these back splash tiles at nominal rates.